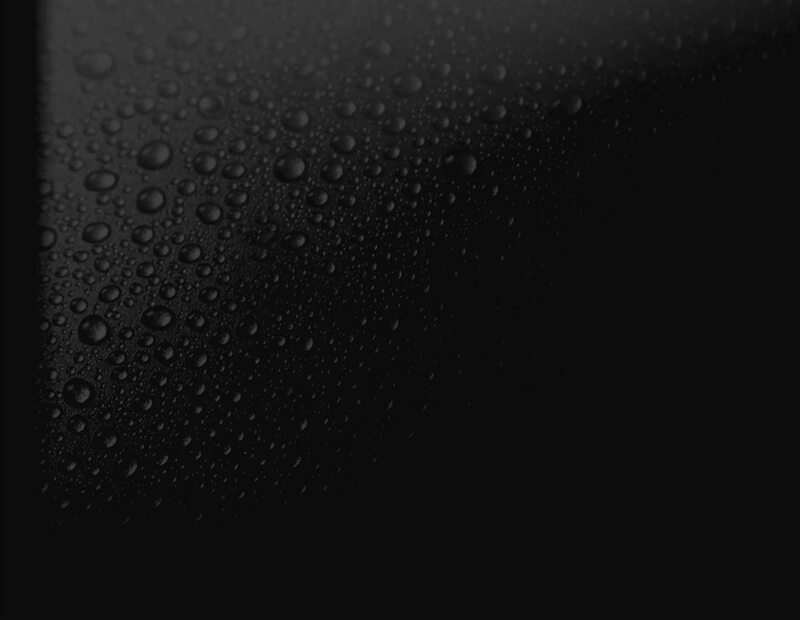 Every now and again, moisture can become an issue for the integrity of a building. This problem affects not only homeowners, but it is something that insurance adjusters, restoration companies, home inspectors, IAQ Specialists (Indoor Air Quality), and even DIY enthusiasts will all eventually have to deal with. How to deal with and monitor moisture in a building? The first step is often to find a reliable, high quality restoration moisture meter to help them determine moisture content in different parts of the building. 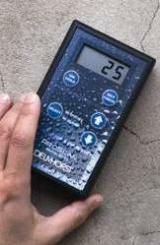 Restoration specialists, claims adjusters and homeowners know that a restoration moisture meter is the only way to achieve pre-loss conditions. With a Delmhorst restoration moisture meter, to monitor the drying cycle, you will sign off with confidence that the structure is dry. 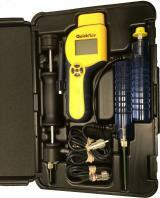 Complete guide to measure moisture in Restoration projects. An invaluable resource for restoration professionals.